Welcome to the brutal Atlanta winter! We realize that one day it can be in the high 60’s outside where the next day can dip into the 20’s. It can make it tough to know what to wear but even tougher on your car. 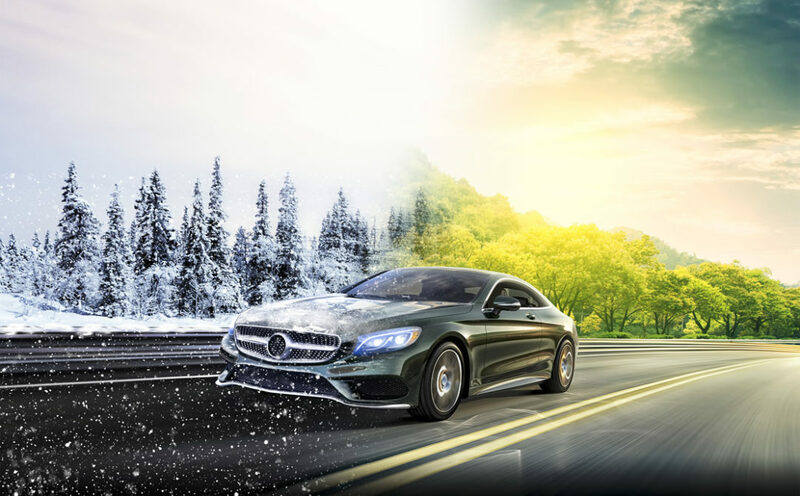 That’s where winterizing your car can come in handy. More frequent oil changes. Use lighter oil (5W-30 or 10W-40). Refer to manufacturer’s service schedule. Generally: 5W30 in winter or 10W40 in summer, or 10w30 on a regular basic. Change antifreeze every 24 months. Battery: Check connection for tight fit. Remove corrosion from posts and cable connections. And have Jimmy perform a load test. If your car is over 10 years old, consider a complete physical exam, and avoid major mechanical failures requiring towing. Inspect hoses: Look for cracked, bulging, brittle or limp hoses. Belts: Check condition and tension – No cracking; not too tight, not too loose. Check tire pressure particularly when tires are cold (before you drive). Better let Jimmy check those brakes; particularly if there’s ANY noise at all. Keep your gas tank full, and use fuel de-icer once a month. For older cars, have Jimmy check your exhaust system as a safety precaution. Preventive services is always recommend before anything minor becomes a major repair issue. Keep your owner’s manual handy – Inventory your spare-tire kit – Keep first-aid kit and flares handy – and always be prepared for the unexpected. The mechanics at Southern Motor Works are ready to help you manage any of your routine car maintenance as well as car repairs. Schedule an appointment today to let us help you take good care of your vehicle. Jimmy is the owner/operator of Southern Motor Works which is your friendly local auto repair shop located in Duluth Georgia. We specialize in providing top shelf customer service and excellence in all our car repairs. Whether you need routine car maintenance or more advance auto repairs. we've got your covered. We'll get you back on the road in no time.